In the beginning of November (1 – 2.11.) 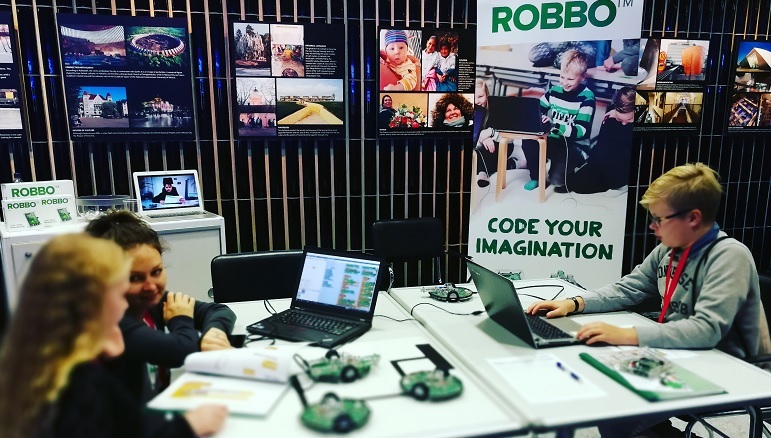 ROBBO attended to Oppimisen fiesta at Helsinki. Oppimisen fiesta is a festival for everyone interested in new ideas of learning and education! 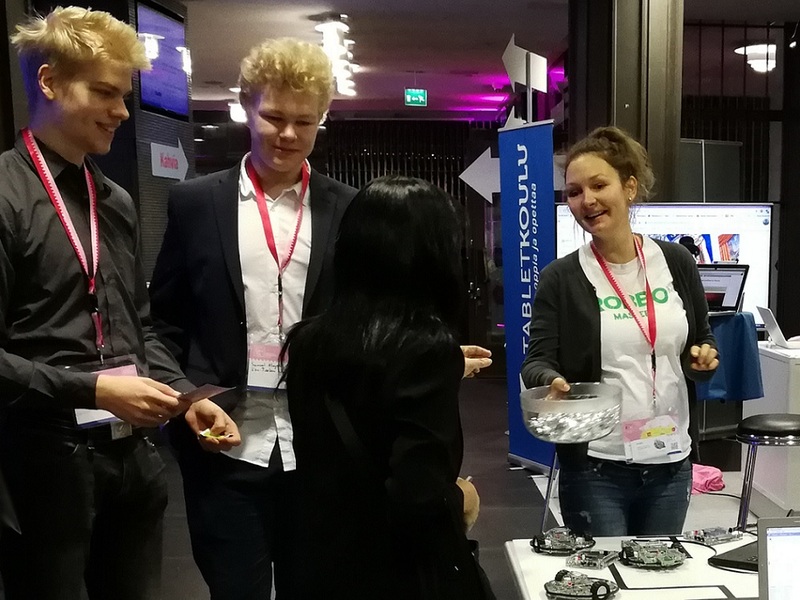 There were a high number of participants interested in the field of educational technology and digitalization, so it was a top possibility for ROBBO to introduce our own edtech and their possibilities for STEM education. We thank producers for the well organized event and are eagerly watching forward to the next year! Stay tuned for future updates, news and upcoming events!